The conventional solution process actually creates problems for contact center executives. It may generate excitement over particular innovations, but it may not confirm about fitness for specific applications. It may not provide an actionable, valid blueprint for actually making the most of the new technology. Ultimately, it may not inspire contact center executives to take action. 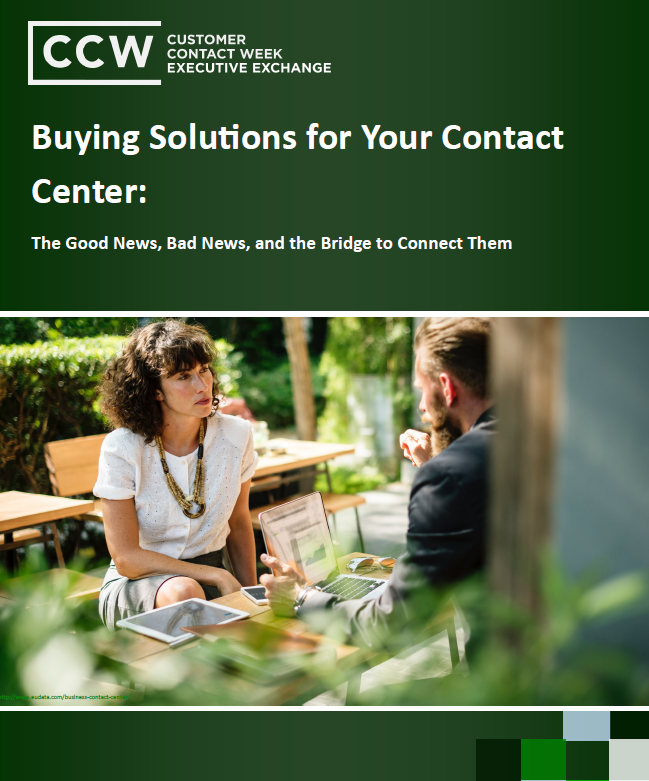 And that is a problem: for as much as they cannot afford to be wrong about the solutions they buy, contact center leaders definitely cannot afford to sit on their hands. The needs are too great and the stakes are too high for indecision to govern the function.